Wednesday night’s NPSL playoff match between TSF FC and Brooklyn Italians ended with TSF the 1-0 victors. A hot, humid night at LIU Brooklyn Athletic Center saw an exciting game with action right from the start. Although TSF FC possessed the ball for most of the match’s opening minutes, Brooklyn was able to win a corner kick in the fourth minute. This was defended well by TSF and cleared out to midfielder Steve Zamudio. He was able to slip a defender and had a clear path to goal. As Zamudio broke towards goal he was pulled back and to the ground by Brooklyn defender Dominick Falanaga. This earned Falanaga a red card and put the Italians down to ten men after having only played five minutes. The ensuing free kick was stuck by Lucas Terci, but the wall did its job and blocked the effort. Despite being down a man, Brooklyn earned another corner as Brooklyn’s Jerel Blades and TSF’s David Mintz battled down the flank, with Mintz doing well to clear for a corner. This was defended well by TSF and led to nothing. In the 19th minute, Zamudio was fouled by Simen Olafsen, but the following Luis Mendoza free kick could not be converted. TSF’s JP Gonzales came away with a shot in the 29th minute and another several minutes later. The last chance of the half came off of a TSF corner, which saw a Luis Mendoza shot saved. With neither side able to find the back of the net at the end of the first stanza, they walked into the locker rooms tied at zero. Brooklyn appeared to open the second half with renewed energy as they had a couple of attacking opportunities in the first ten minutes of the half. A shot by Rasmus Hansen was put well over goal and a Simen Hestnes shot was saved by TSF goalkeeper Mateo Zabala. TSF began to really find their rhythm as they produced back-to-back attacking opportunities in the 64th and 65th minutes, forcing Brooklyn keeper Mike Bernardi to come claim the ball. In the 74th minutes TSF nearly opened the scoring as a pair of substitutes, Teddy Forson and Ritchie Barry, linked to produce a shot that went just over goal. The deadlock was finally broken in the 78th minute as Tyler Pinho found the back of the net on a short-range blast. With TSF FC winning 1-0 and just over ten minutes remaining in the game, Brooklyn began pouring bodies forward. This led to them earning a corner in the 81st minute, but TSF held strong. A headed effort by Brooklyn in the 86th minutes was put just wide of the target as was their final effort deep in stoppage time. The final whistle of the game signaled a hard-fought 1-0 victory on the road for TSF FC. 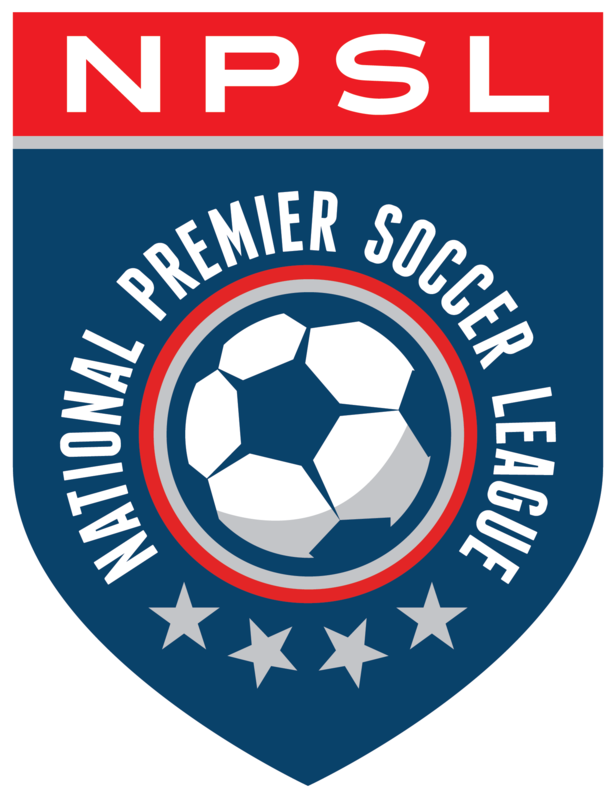 They will advance to play Elm City Express on Saturday, July 15th in New Haven, CT to play a game which will determine who will be named the champions for the NPSL Atlantic Blue Conference.